Bishop Patrick J. Byrne, M.M. was the first Maryknoll priest. Orginally ordained for the archdiocese of Washington, D.C., he was given permission by Cardinal Gibbons to join Maryknoll a week after his ordination. As a young priest, Father Byrnes supervised the building of Maryknoll and was assigned to Korea in 1923. In 1929 he returned to Maryknoll and was elected Vicar General during the first Society chapter. In 1935 he opened a new mission in Kyoto, Japan, and was placed under house arrest during World War II. When the war ended, he helped General Douglas McArthur calm the people during the beginning of the American occupation. In 1947 he was appointed by Rome as Apostolic visitor to Korea, and in 1949 the first Apostolic Delegate to Korea. 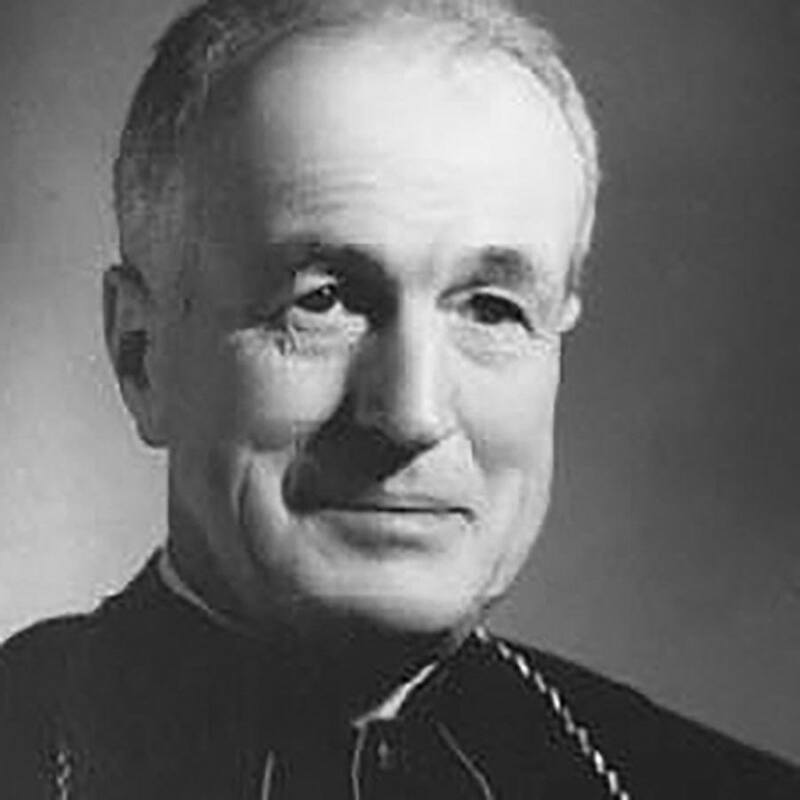 On July 2, 1950 Bishop Byrne was seized by the Communists and put on trial. Refusing to give in, he was forced to march to the Yalu river along with remnants of the US Army 24th Infantry Division. He died on November 25, 1950 and was buried in an unmarked grave in Hanjang-ni, North Korea.